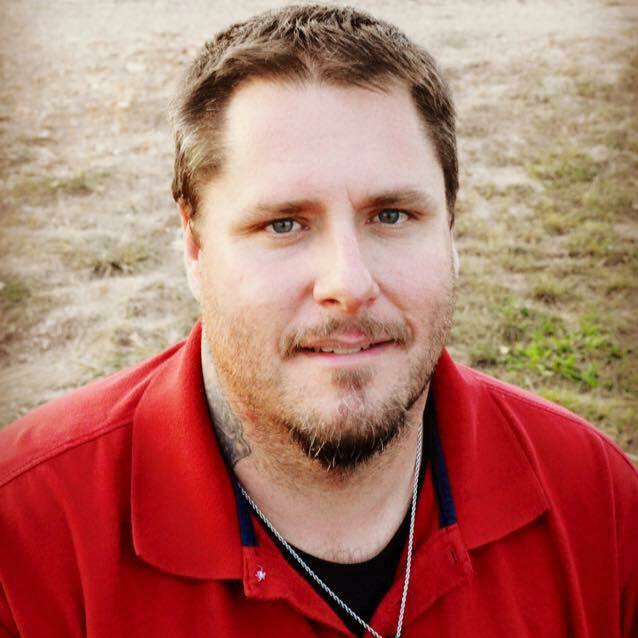 Dennis Wayne Morgan, 42, of Coleman, died Thursday, August 30, 2018 at Abilene Regional Medical Center. Funeral service will be 11:00 a.m. Monday, September 3, 2018 at Stevens Funeral Home Chapel, 400 West Pecan Street, Coleman, with Rev. Daniel Stovall officiating. There will be a visitation with family and friends on Sunday, September 2, 2018 from 4:00 p.m. to 6:00 p.m. at the funeral home. Services are under the direction of Stevens Funeral Home. Dennis was born November 18, 1975 in Fort Lauderdale, Florida to Richard J. Morgan, Jr. and Deborah A. Brown Morgan. He grew up in Fort Lauderdale and LaBelle, Florida and graduated from high school in LaBelle. Dennis moved to Coleman in May of 2004 from LaBelle. He worked as an Auto Technician and owned Coleman Automotive and Truck in Coleman. He enjoyed working on cars and hot rods, collecting guns, was known as the Gentle Giant by his family and was his Dad’s best friend. Survivors include his son, Brock Dennis Morgan of Coleman; his parents, Rich and Debbie Morgan of Coleman; three brothers, Doug Morgan and wife, Jessica, of LaBelle, Florida, Dwayne Morgan of Lehigh Acres, Florida, Rich Morgan, III of Coleman; grandfather, Richard Morgan, Sr. of Coleman and grandmother, Elaine Henderson of Coleman. Dennis is also survived by several aunts, uncles, nieces, nephews and cousins. He was preceded in death by his grandmother, JoAnne Morgan; grandfather, Leroy Henderson and an aunt, Theresa Jackson. Memorials in Dennis’ memory may be made to the American Diabetes Foundation, P.O. Box 15829, Arlington, Virginia 22215.